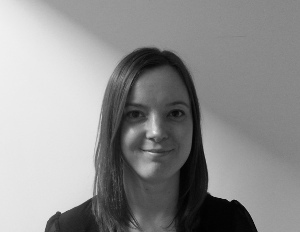 Sarah joined BC Legal in 2015 from a local Leeds Claimant occupational disease firm. Sarah handles a largely High Court caseload of asbestos-related disease claims. She also handles litigated NIHL claims and has successfully defended a number of claims at Trial. Sarah also supervises and trains another solicitor. Sarah had a particular interest in emerging treatment for mesothelioma patients and she has taken the lead for our clients on the pioneering issue of recoverability of immunotherapy treatment, yet to be approved by NICE. Sarah has attended various Joint Settlement Meetings to resolve claims at a significant value, but at large discounts for Clients.